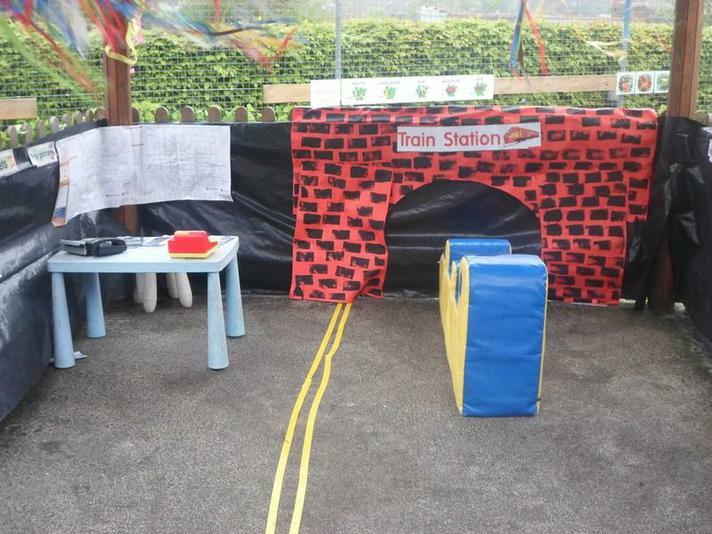 This week our special place is the train station. We will be learning about the different jobs through our outdoor role play weather permitting. We will look at the different sized trains and use the computer to draw trains. We will share the story The Train Ride and talk about the different reasons for travelling on a train. Children who have been on a train will share their experiences.